Jack of my hand! 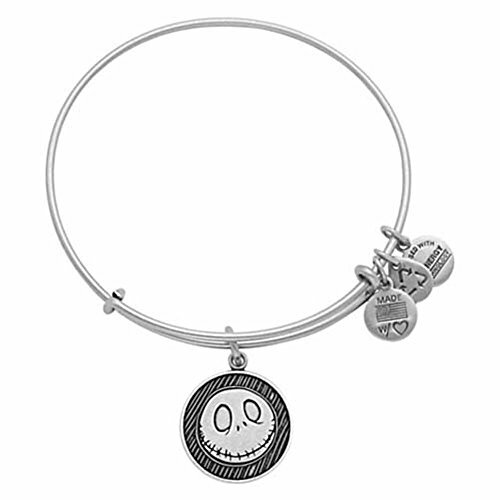 Despite the haunting presence of Jack Skellington, this adjustable metal bangle is ''infused with positive energy.'' The star of Tim Burton's the Nightmare Before Christmas boasts a frightfully big smile on this charm bracelet.